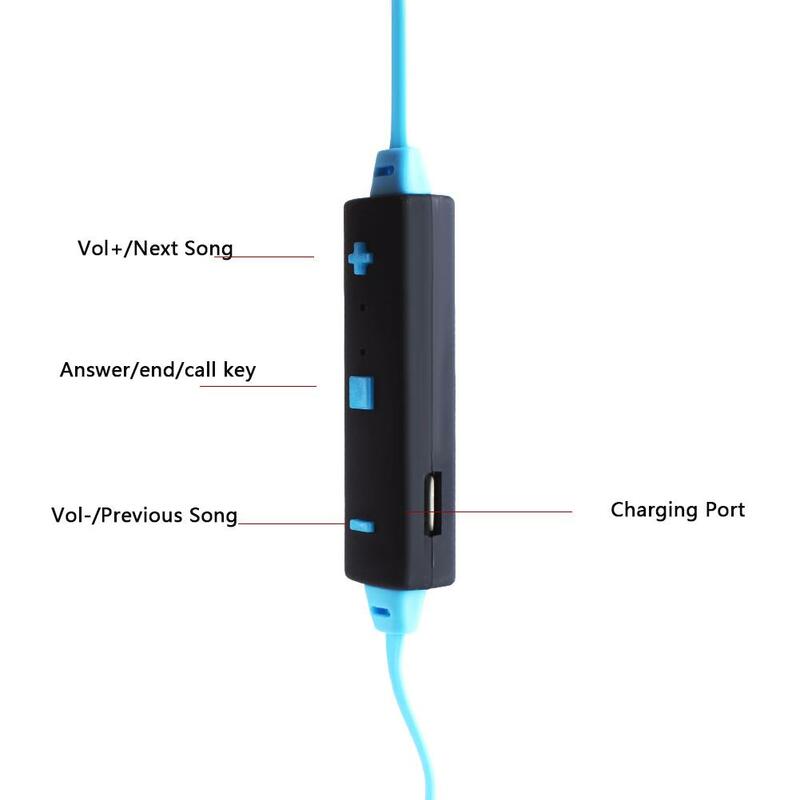 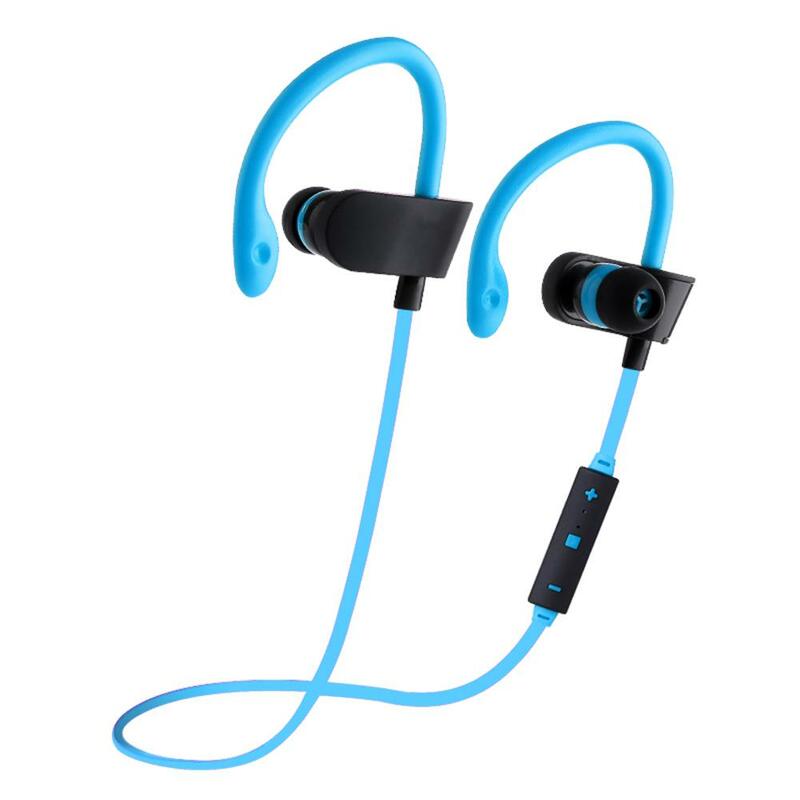 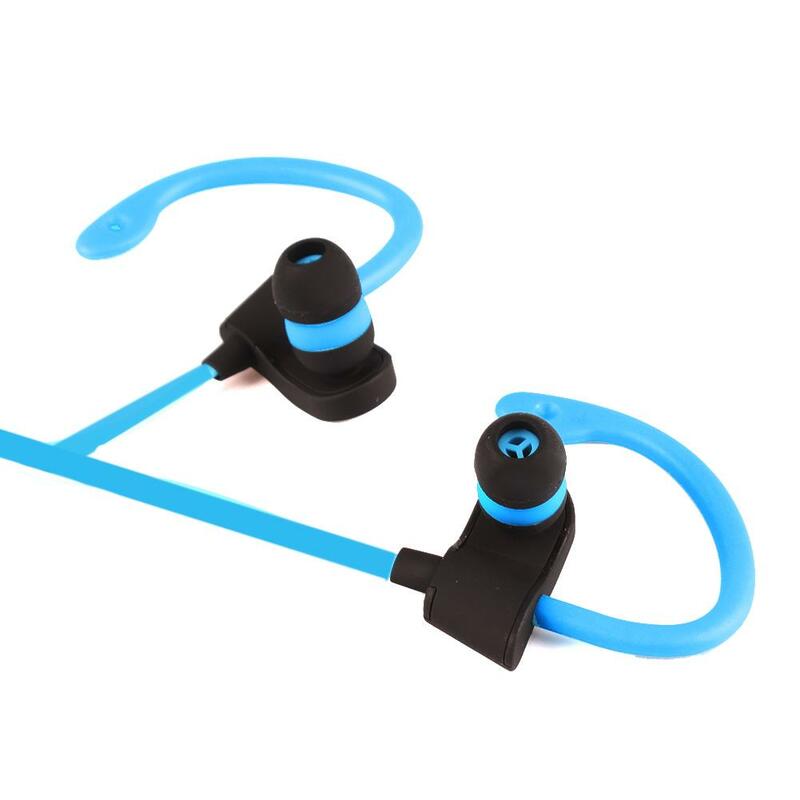 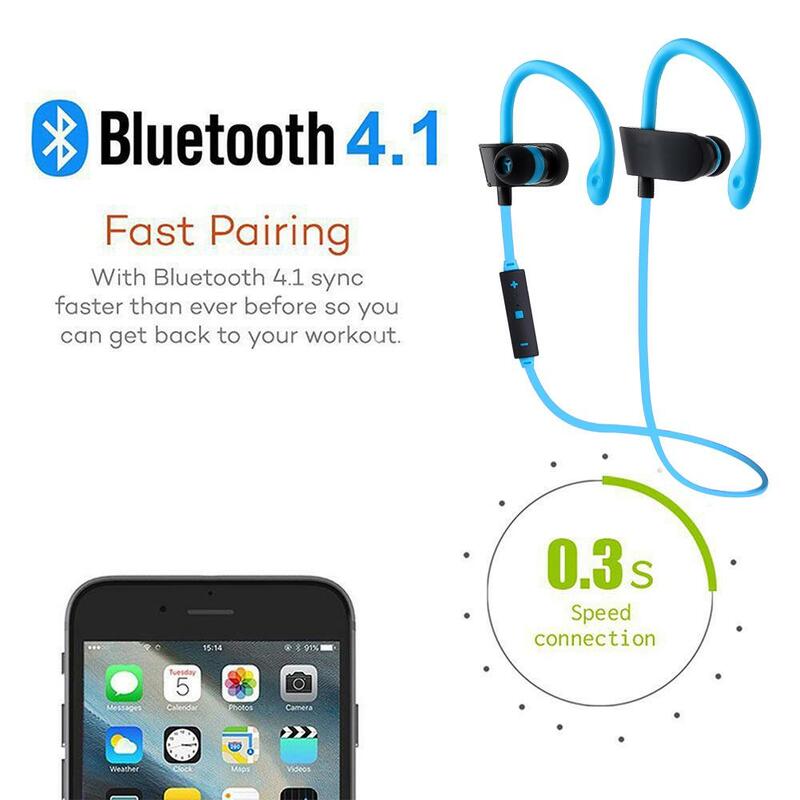 Advanced Bluetooth 4.1 technology, more stable signal and more strengthen data transmission. 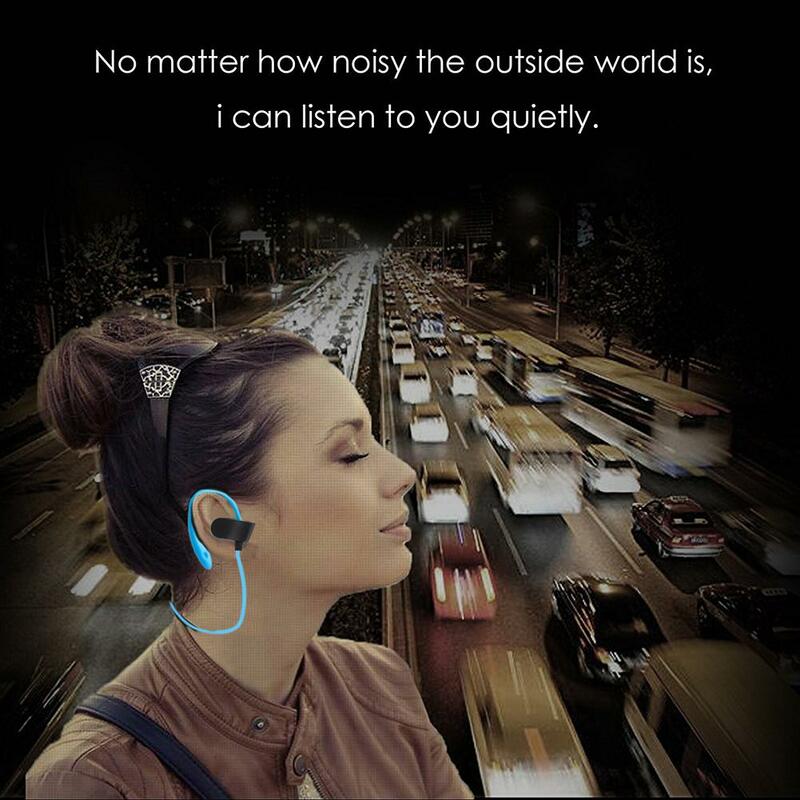 Built-in Rechargeable Polymer Battery, up to 3 hours of talk time and 100 hours of long standby time. 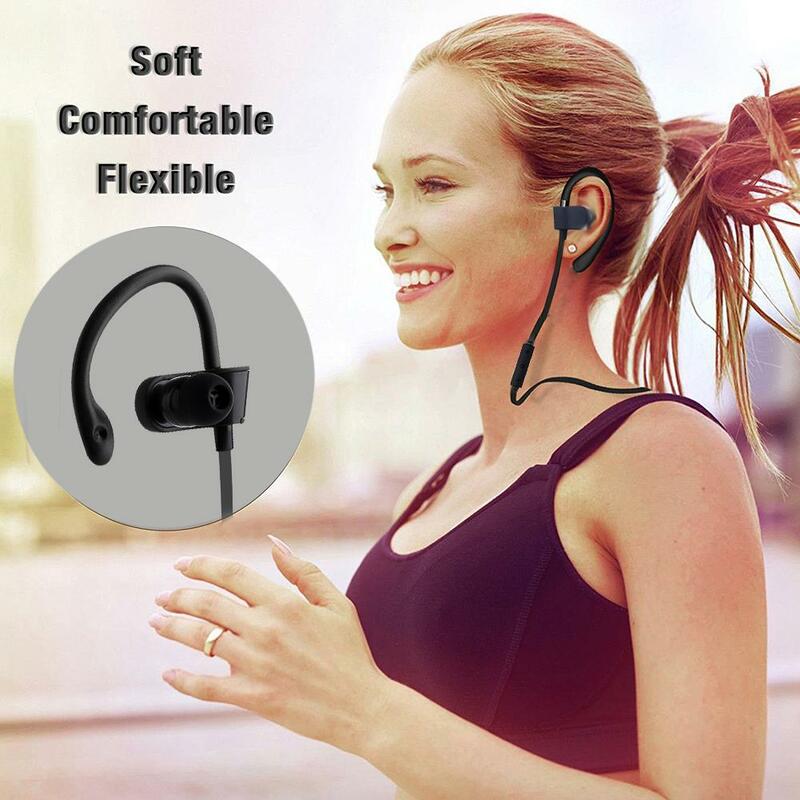 Flexible, sweat-proof and waterproof, comfortable fit and ergonomic design, best for gym, sports, running, etc. 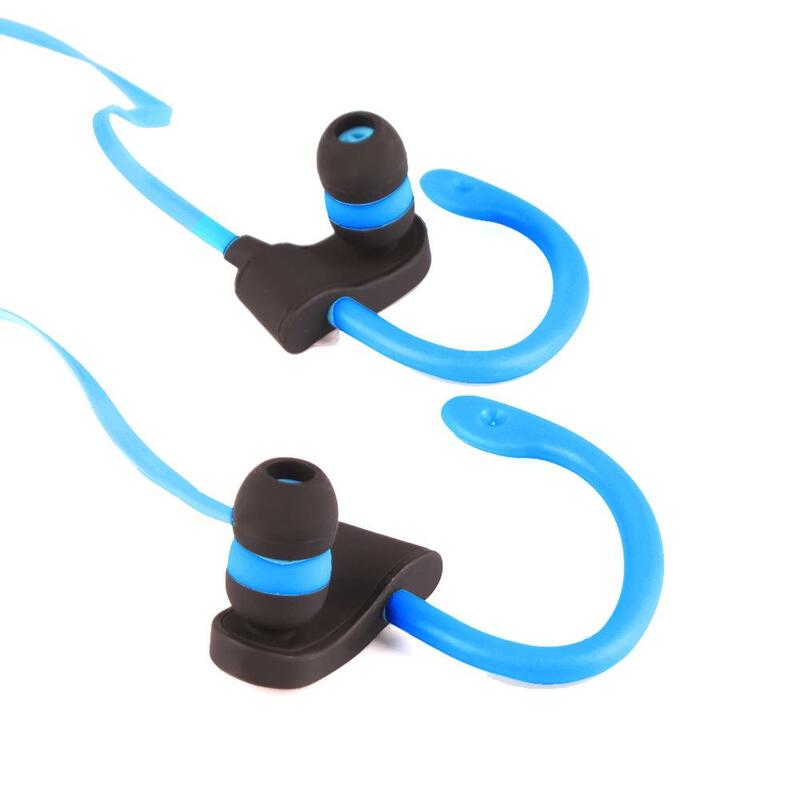 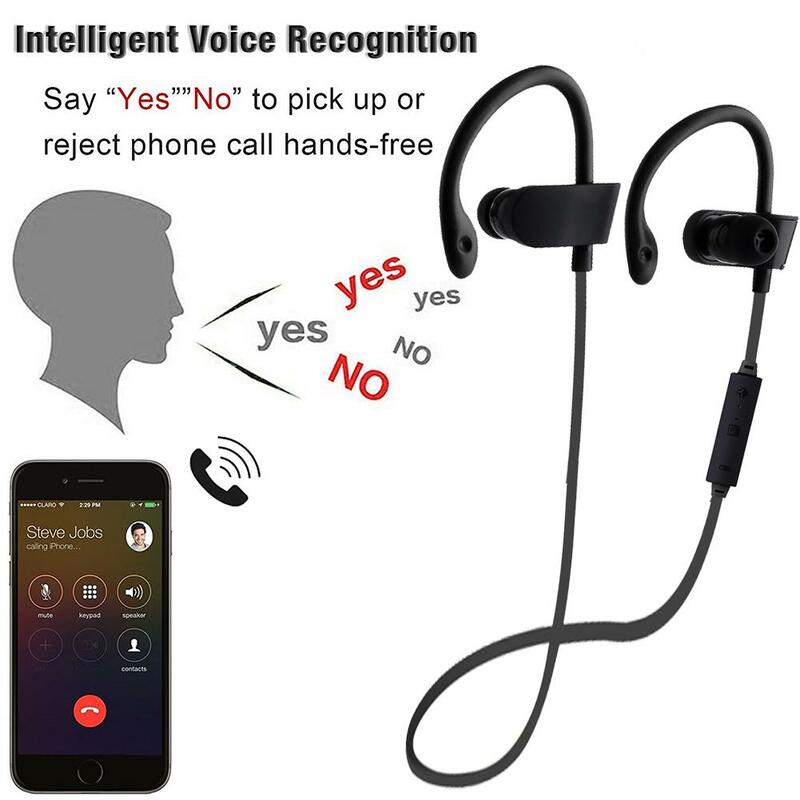 Hands-free, allows you to conveniently answer calls for safe driving. 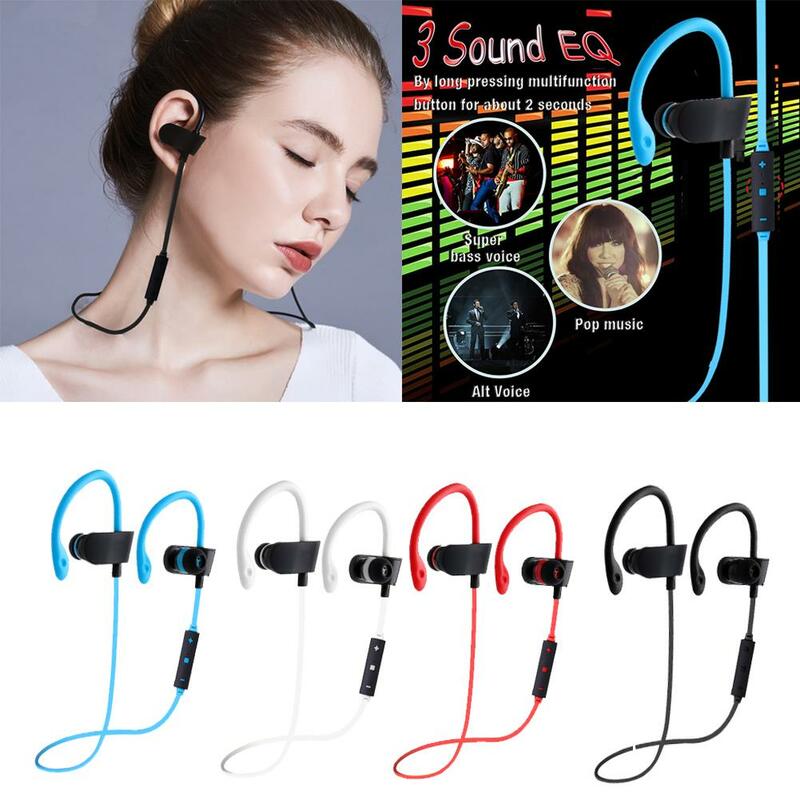 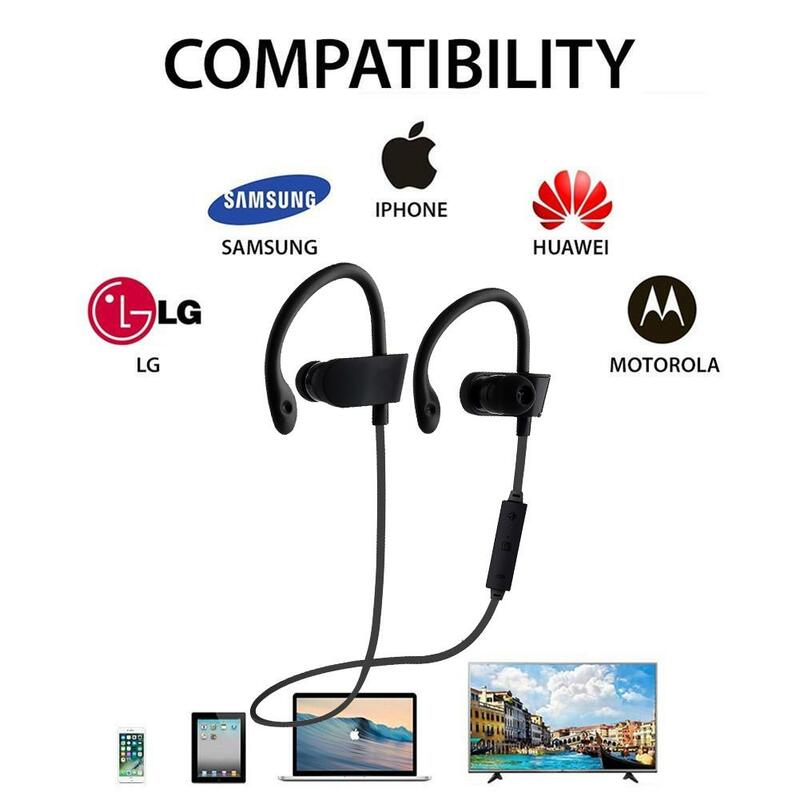 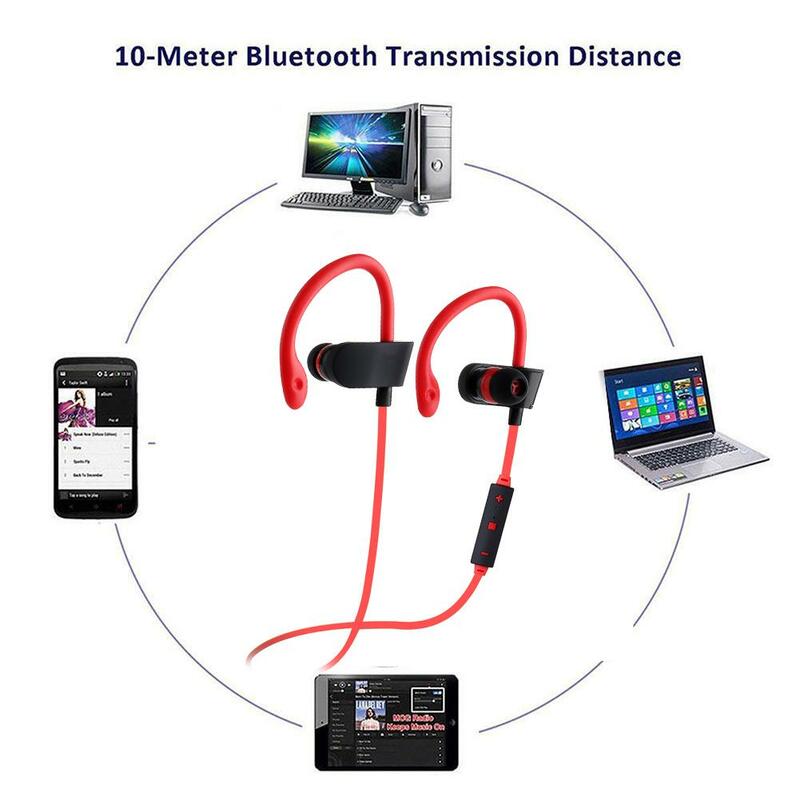 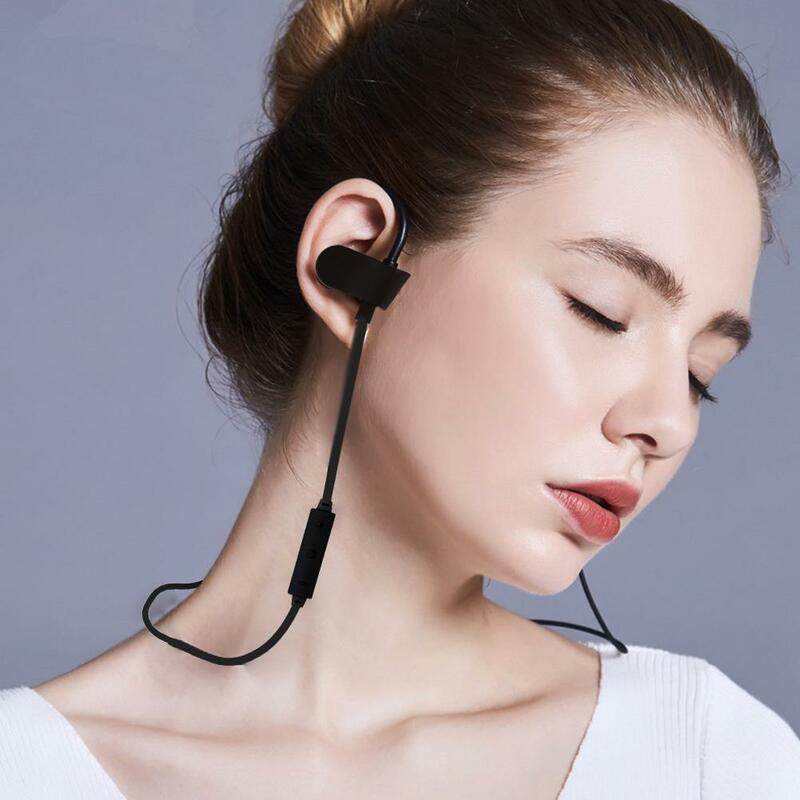 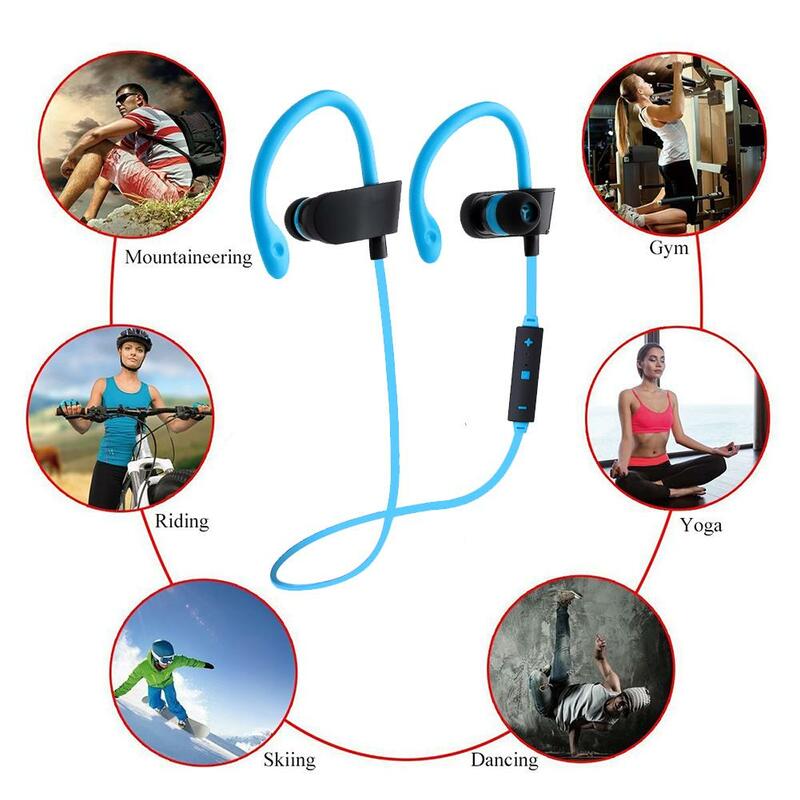 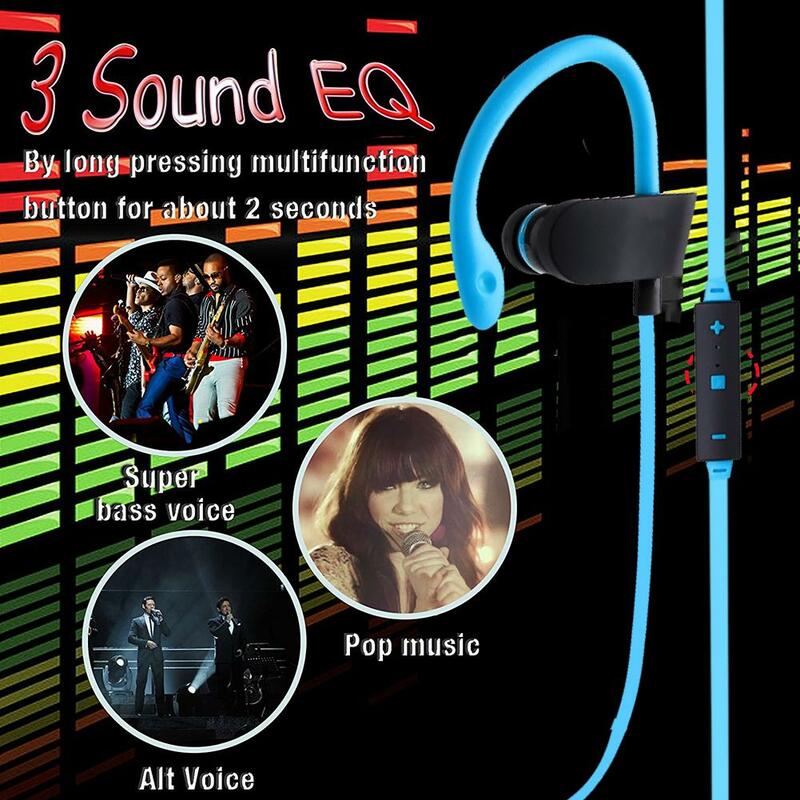 Compatible with all Bluetooth-enabled devices, such as iPhone/iPad/Samsung/LG/Nokia/HTC/Tablet and other Bluetooth devices.